Brace yourself for big chunky funk house beats from Saarbrucken via St Petersburg. 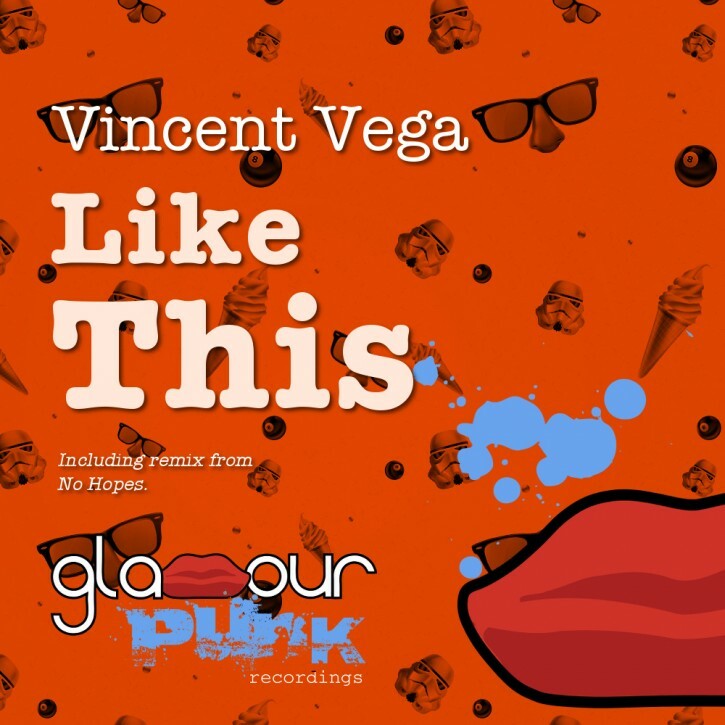 The old school studio and deck master Vincent Vega is back with Like This, and he wants us to get down. His first release on Glamour Punk features mad chopped up vox rhythms scattered over phat basslines, specially appointed for maximum dancefloor frenzy. No Hopes grabs the remix controls and shows us how to shake it, Simple Simon style. Click that little blue hand, you know you like it.